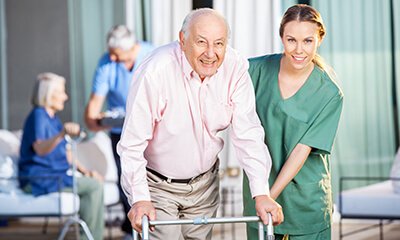 Hospice patients are special patients with special needs and we at Drug Store Health Mart understand those needs and work closely to manage patient’s symptoms through custom medications. Caring for a loved one in a hospice environment can be both challenging and rewarding. Through the relationship between a caring prescriber and a compounding pharmacist, the relief of pain and other symptoms can be tailored to a patient’s specific needs with the help of our compounding solutions.